When temperatures plummeted because of the “polar vortex,” the conditions outside became deadly. 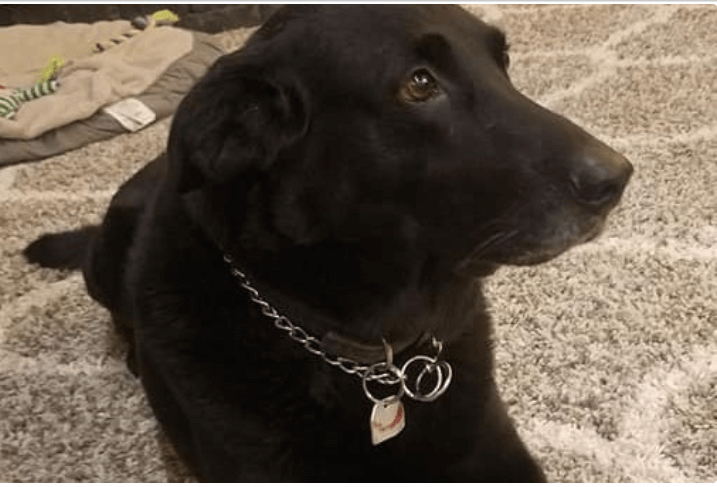 A Minneapolis man, who recently fell on hard times, could have sought shelter for himself during the frigid weather, but he chose to stay in his truck, with his beloved dog, and his decision resulted in severe frostbite on his feet. Jay Mitchell recently lost his home, and his wife, who died from cancer. He still has his dog, Hero, and when the bitter cold set in, he chose not to turn away from his best friend. The pair huddled in his truck, beneath blankets, to fend off the cold – but it wasn’t enough to prevent his feet from suffering terrible damage. He wound up at a hospital burn unit for care, but left, against doctor’s orders, to care for his dog – the severity of the frostbite became even more apparent shortly thereafter and now Mitchell may have to have his feet amputated. My name is John. My family is fortunate enough to be caring for Hero, Jay’s dog, during this time. The hospital has had an overwhelming request of how to help Jay and Hero. All donations will be going towards the long recovery ahead of him. Now more than ever, Mitchell needs help. If you are interested in making a donation, you can find the GoFundMe account here.